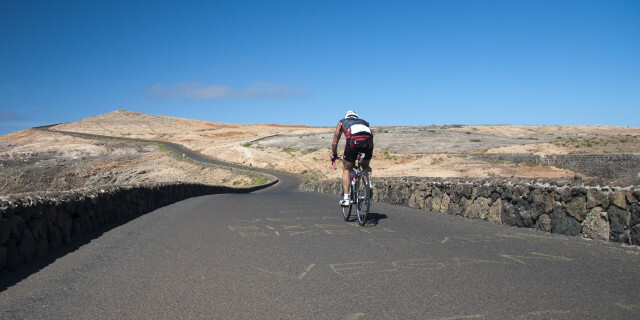 Take your normal bike trip up a notch. 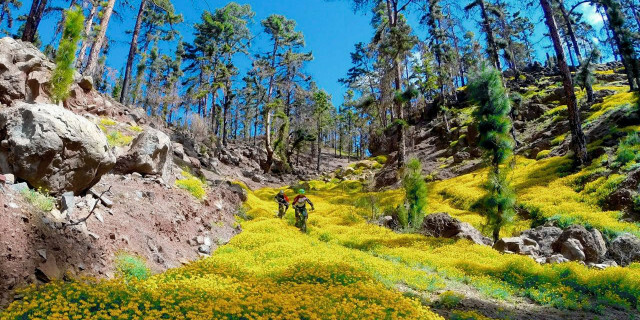 Mountain biking through the rugged trails of Canary Islands's nature is a thrilling challenge. With special wheels designed for the outdoors, a tour like this only adds adrenaline to your holiday (and a bit of a higher heart rate). 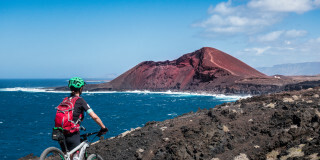 Are you looking for more mountain biking activities in Canary Islands?